After Chew dropped the ball on reopening the Pilotworks space, where will the local food businesses go? Pilotworks, the kitchen incubator in Bushwick that closed abruptly in October, left its businesses without production space and distribution right before the hectic holiday season. In early December, Chew, a culinary innovation company based in Massachusetts, said it would reopen the space as Nursery, welcoming back all 190 tenants. “We are dedicated to working closely to rebuild our tenants’ trust and good faith, and we are thrilled to begin building a new vibrant and dynamic community together,” Adam Melonas, Chew’s founder and CEO, said in a release dated Dec. 4. But that plan was cancelled, according to a Dec. 18 email from Melonas. “Unfortunately, during pre-inspections, we discovered some conditions that we do not believe match the extremely high standards by which our company is known to operate,” Melonas wrote in the email. Along with plans to re-establish a community that helps small businesses grow, Chew had announced the 30,000 square-foot workspace would include new commercial freeze drying, spray drying, dehydration, extrusion, confectionery production, baking technology and more. Some food businesses were in the middle of production Saturday, Oct. 13 at 5 p.m. when the gas was turned off and security told them to leave. Businesses received an email alerting them of the news. “It is with a heavy heart that after failing to raise the necessary capital to continue operations, Pilotworks will cease operations on October 13th, 2018. We realize the shock of this news and the disruption it causes for the independent food community we were so honored to serve. This is a sad outcome for Pilotworks, the makers in our kitchens, and independent food in general. We wish there was another option to continue operating. Sadly, there was not. The work the independent food community is doing is amazing and inspiring. We know it will live on, and we are deeply sorry it will not be with Pilotworks. Questions can be directed to questions@pilotworks.com, and we will make every attempt to answer them the best we can. The businesses had to find new homes, and some are still figuring out what to do. Anjali Bhargava, owner and CEO of Bija Bhar, is one of them. Her company makes Resilience Turmeric Elixir with organic turmeric sourced from Hawaii. Luckily, she produced a lot right before the shutdown with help from an intern, who then left NYC. Bhargava’s father passed away around Thanksgiving, which delayed figuring out business plans. “We still have plenty of inventory, which is great, but still need to find how to produce more to scale the business to keep it going,” she said. Bhargava had been part of Pilotworks since it opened as Brooklyn Foodworks in 2016. She had planned to move back into the space when it reopened as Nursery. When Melonas cancelled an appointment and didn’t get in touch for a few weeks after Thanksgiving, she figured something was wrong. “I hung a lot of my hopes on that happening. It’s demoralizing for a lot of people,” she said. Her product is sensitive to humidity so was produced in a temperature-controlled environment and blended using a 45-quart Robot Coupe, which is expensive and hard to find, she said. She had a private room with four tables, receiving and shipping services, smallwares, gloves, aprons, rags and dishwashing and garbage services, she said. Photo courtesy of Christine Han/HBK Incubates. The incubator’s support was crucial in scaling her business, she said. 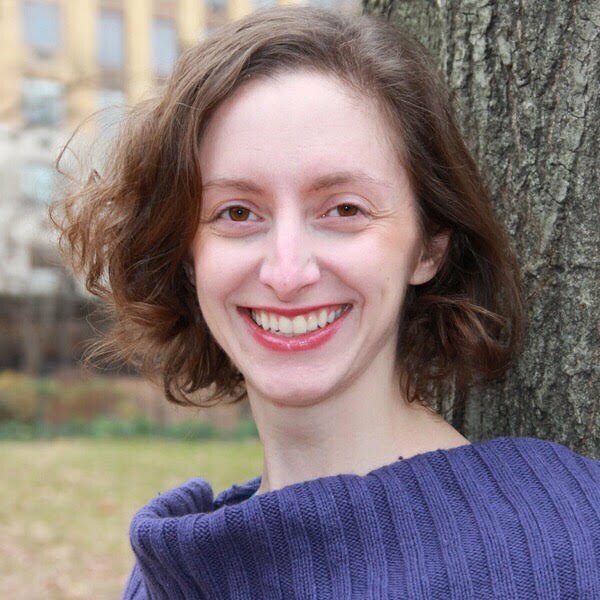 “People think of Brooklyn as a place where cool stuff is happening and innovation is supportive, but the truth is it’s so daunting to be out on your own,” she said. She wishes Melonas had been transparent about the issues found during inspection. “That Brooklyn doesn’t have an incubator or something that’s really cultivating the growth of small food businesses is heartbreaking,” she said. 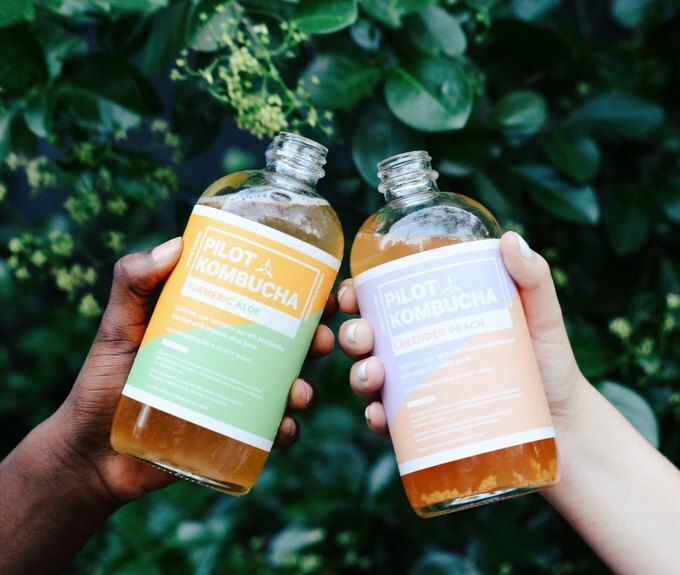 Alex Ingalls, owner of Pilot Kombucha, a brand not related to Pilotworks, was using the space for distribution and coworking, but not for production. She has started using other distributors, but scrambling to figure out where Pilotworks left off wasn’t easy. Plus, she’s still owed $17,000 in tangible goods delivery alone, and far more if you include labor costs and deliveries she had to make up for. Some of the businesses were preparing for the Sunday farmers markets when they were kicked out in the middle of cooking. “That could have been done a lot more delicately,” Ingalls said. Many businesses have been helped by Kobla Asamoah, Program Director of HBK Incubates in Harlem. When the HBK Incubates team found out Pilotworks had closed, they took quick action and set up a hotline for businesses to call. About 90 businesses reached out for help, as most were entering their busiest production season, “a time that could make or break your business,” Asamoah said. 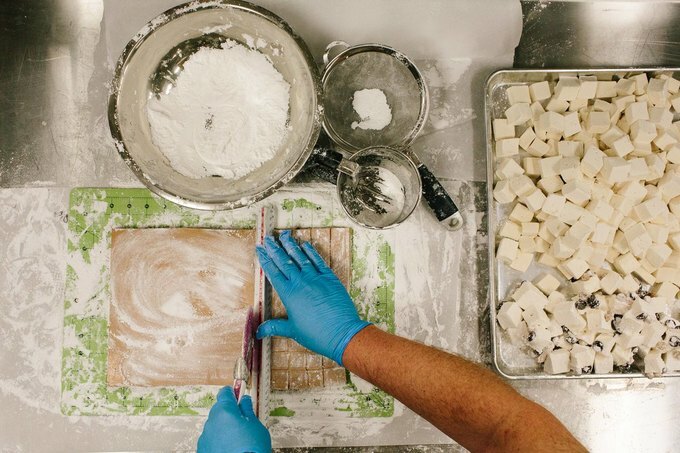 Hot Bread Kitchen has invited 36 businesses to apply for expedited membership at their space, and nine have already started production there. Businesses with orders to fill immediately were given priority, Asamoah said. 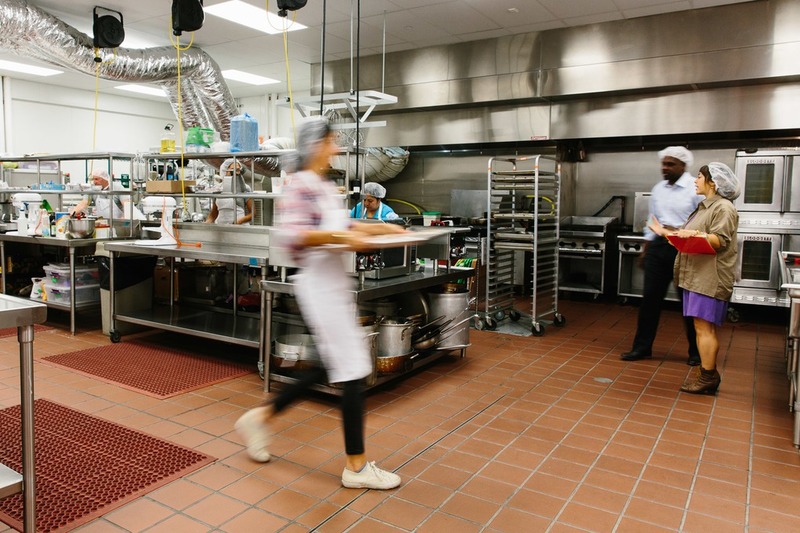 HBK Incubates also helped place other businesses at 22 spaces throughout the city, including Bronx Cookspace, Entrepreneur Space in Queens, Organic Food Incubator, The Hudson Kitchen, and Evergreen Exchange. “It was a great team effort, as well as our partners, the entrepreneur spaces, that just kind of opened the doors and altered their timeline of processes to get [the businesses] in the kitchen quicker,” Asamoah said. The businesses look toward the future, some finding space and others deciding whether to cease operations. Ingalls will focus on opening a Pilot Kombucha taproom in May in Manhattan. But for Bhargava and others, the future is unknown. Cover photo courtesy of Christine Han/HBK Incubates.